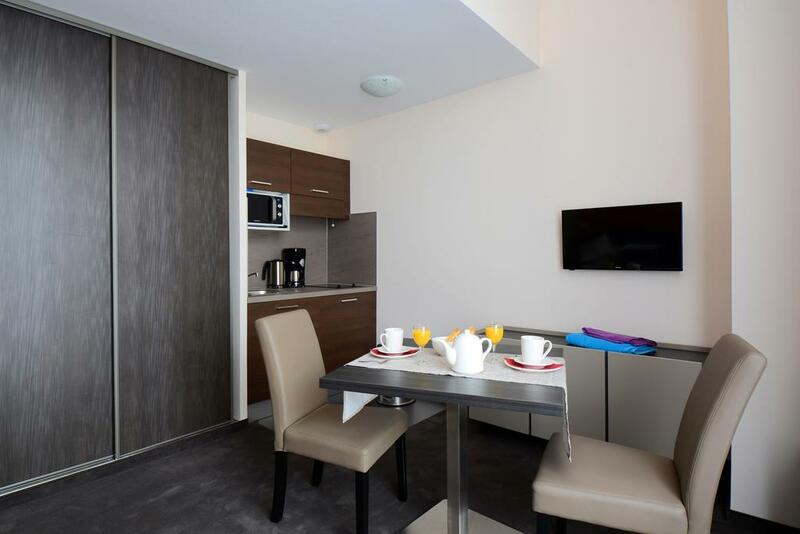 Ideal if you are looking for luxury accommodation in the immediate vicinity of the city centre. 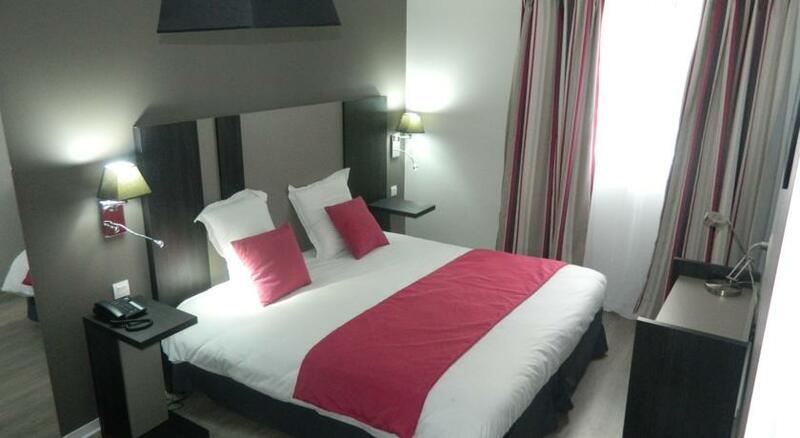 The hotel residences that we have selected for you are classified 3 and 4 stars by the Montpellier tourist office and offer small studios and furnished apartments, fully equipped with every comfort. The advantages: a 7-day reception, a relaxation and catering area, a breakfast service (in addition). 1- Luxury 4-star hotel residence, 10 minutes walk from the school, in the heart of the city. 2-room apartments (up to 4 people) on request. 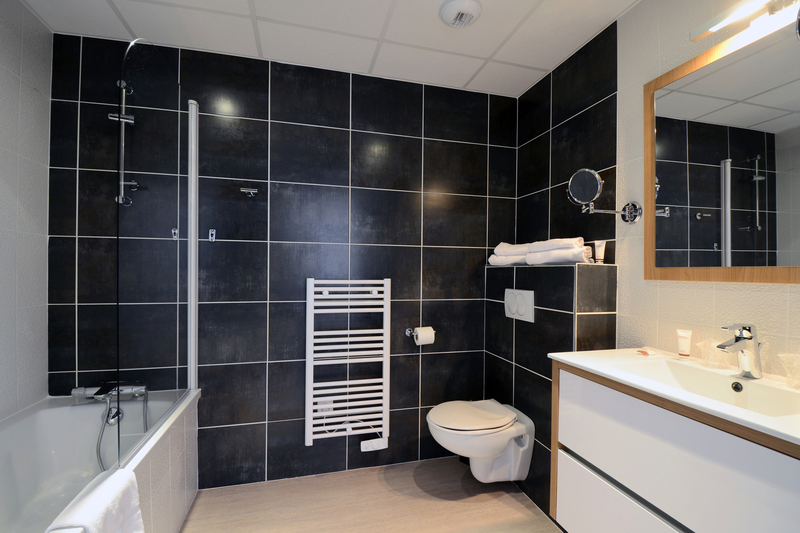 Fully equipped kitchenette, private bathroom (shower, sink and toilet), telephone and wifi access, air conditioning. Change of sheets and towels once a week (for stays longer than 1 week). 2- Luxury hotel residence, 10 minutes by tram from the school, very close to the city centre. In the city centre or in the immediate vicinity (10 to 15 minutes from Place de la Comédie, the heart of Montpellier, by tramway). Reception on site but no transfer from the station or airport.